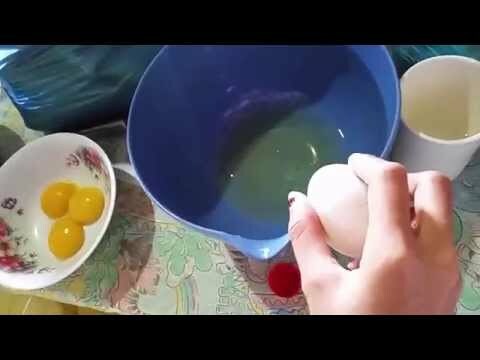 LIFE HACK: Separating Egg Yolks from Egg Whites in Seconds! Here is a video teaching you a simple hack on how to separate egg yolk from egg whites in literally just seconds. Enjoy and hope it helps!